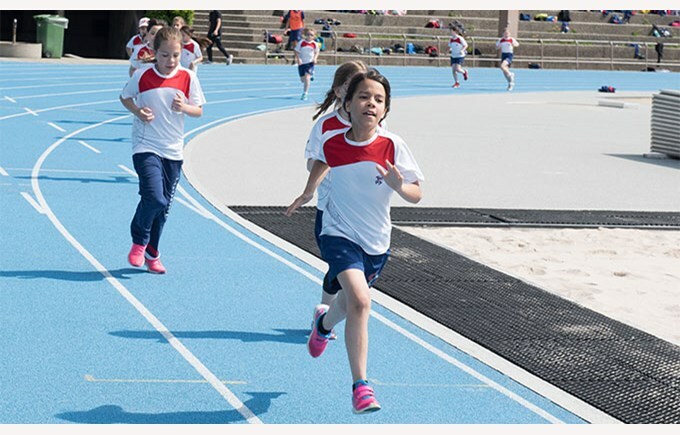 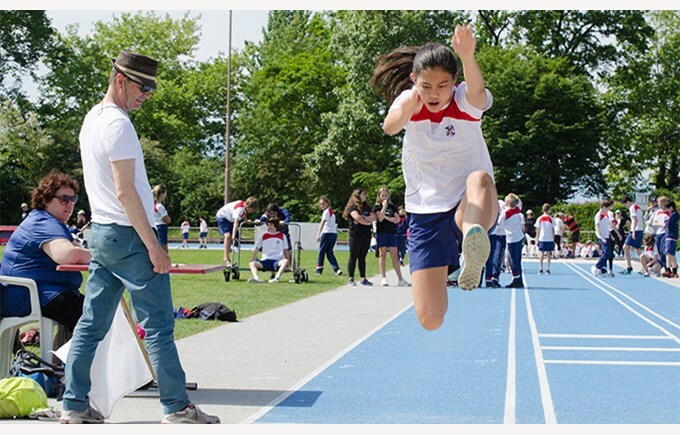 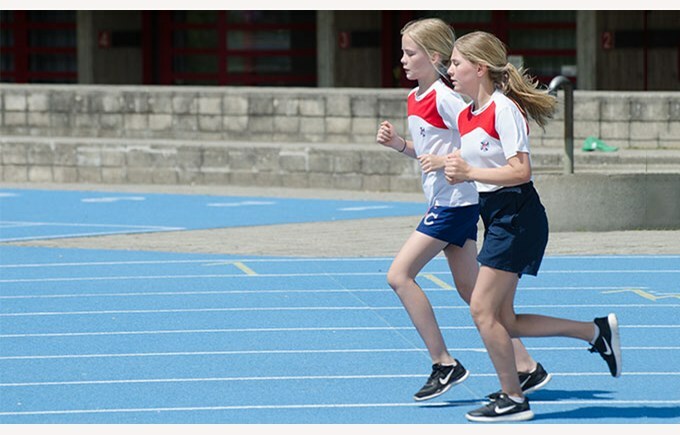 The school’s annual sports day took place on a beautiful sunny day in May. 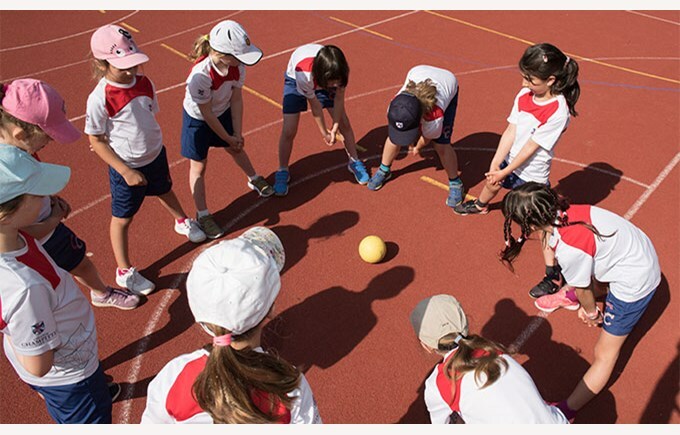 Students spent the day practising a variety of sports at Vidy, in the Coubertin Stadium. 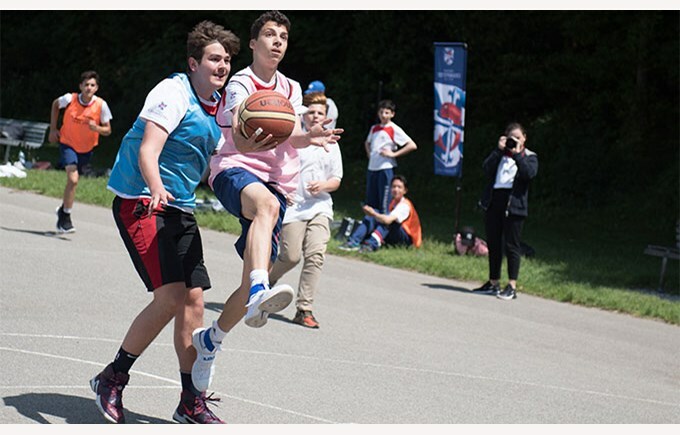 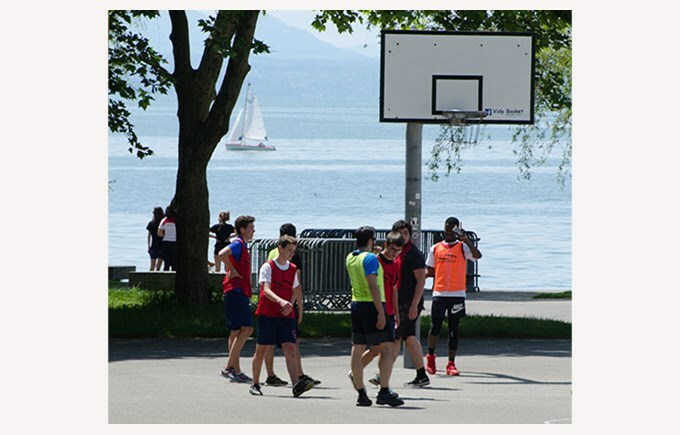 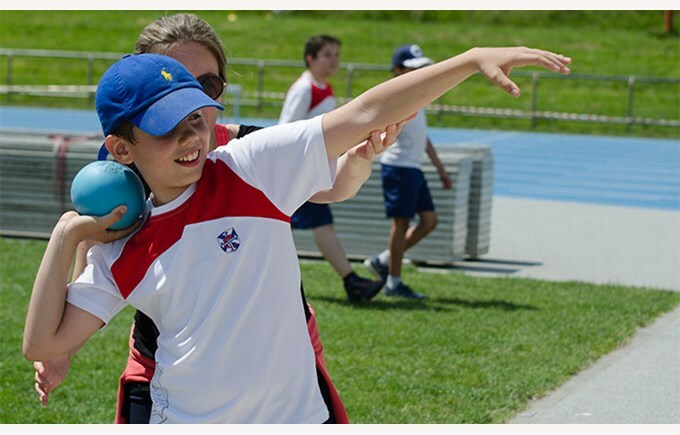 They enjoyed some sports activities such as athletics, long jump, shot put, basketball, beach volleyball and hockey. 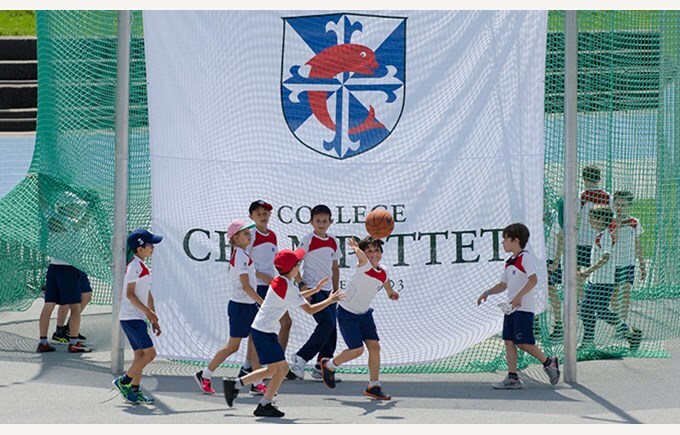 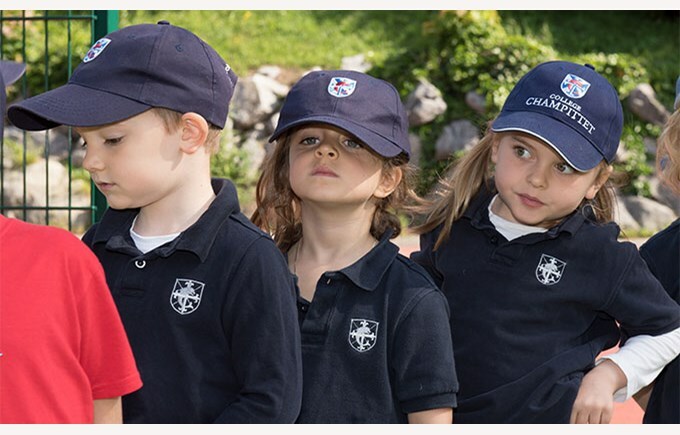 Our younger students enjoyed our beautiful campus for fun physical activities. 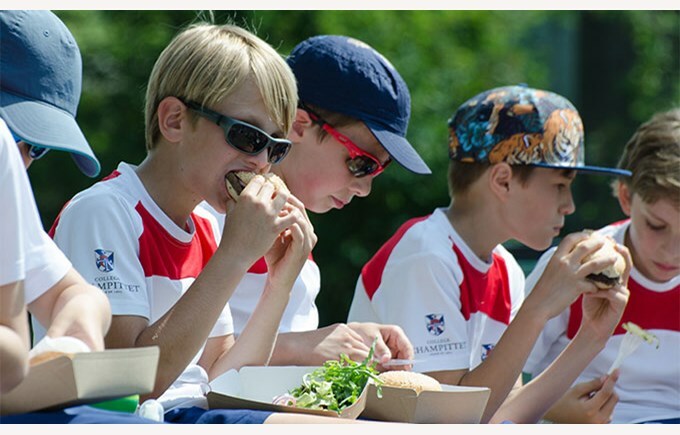 Students and their teachers, everybody enjoyed the day!